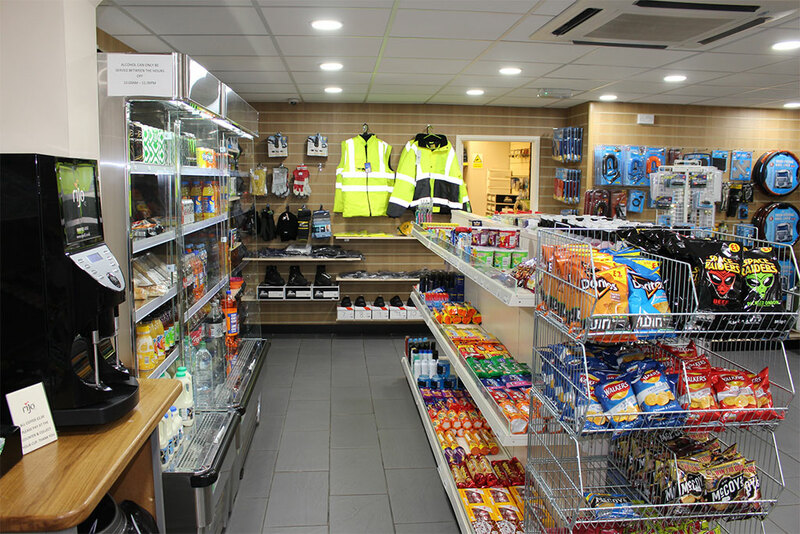 During your visit to AWJ Penrith Truckstop, make sure you pop into our new look shop where you will be sure to receive a warm and friendly welcome. Whilst in the shop you could check out our latest special offers which are changed on a regular basis. Whether it's food, clothes, newspapers, magazines, trucking essentials or toiletries you need, we aim to make sure we stock everything you might need. And if we don’t, we can also order in items for when you’re next passing – just ask! If you don’t have time for a relaxing meal in our restaurant, our shop now includes a bean to cup takeaway coffee machine as well as a range of homemade sandwiches, baguettes, quiches and cakes. Why not try one of our locally made savoury or fruit pies? © Copyright 2018 by A.W.Jenkinson. All rights reserved.